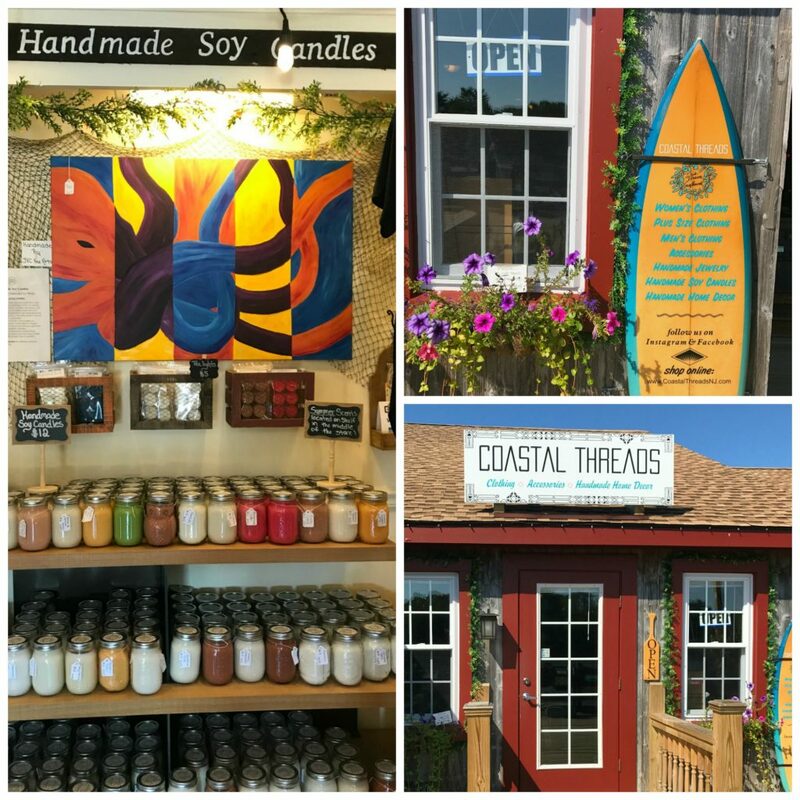 Coastal Threads is a unique Smithville Shoppe with handmade and trendy accesories inside! 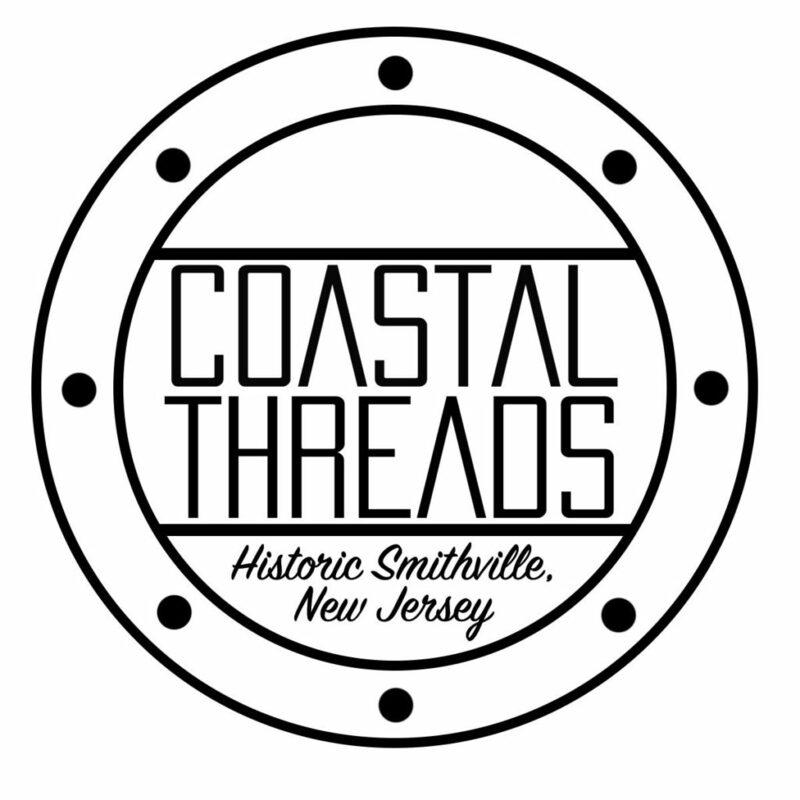 Coastal Threads is a unique Smithville Shoppe with something for everyone! They specialize in bringing handmade accessories, soy candles, home decor, jewelry, and more to Historic Smithville. Featuring clothing from various brands for women, plus size women, and men, this is the perfect place to pick up something new. The beach and bohemian style is perfect for everyone to enjoy, as well as the affordable prices for their quality products. Coastal Threads is committed to supporting local artists, which includes many items in the store that are made by the owners. Their handmade Soy Candles come in a variety of scents and last longer and burn cleaner than a traditional candle. Crocheted scarves and hats make the perfect gift, and handmade decor are sure to add to your homes atmosphere. Stop by Coastal Threads today, with new arrivals regularly and a complete online store. This entry was posted in Shoppes A-H, Shoppes at Smithville, Uncategorized. Bookmark the permalink.